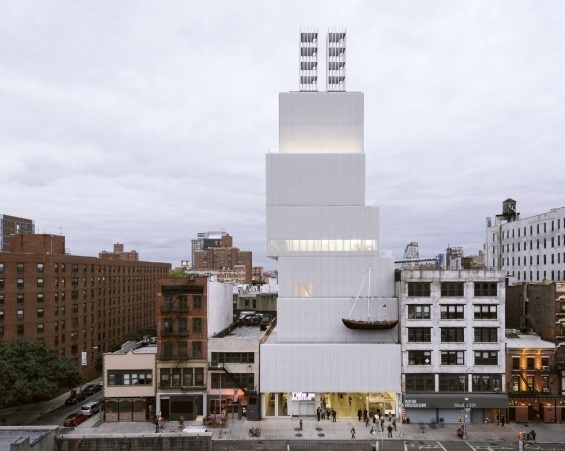 Architecture tours are led by New Museum docent Miranda Romer Lunaand focus on the Museum’s building, which was designed by the architectural firm SANAA. Architecture tours are free with Museum admission. No pre-registration necessary. Tours are limited to fifteen visitors on a first-come, first-served basis.